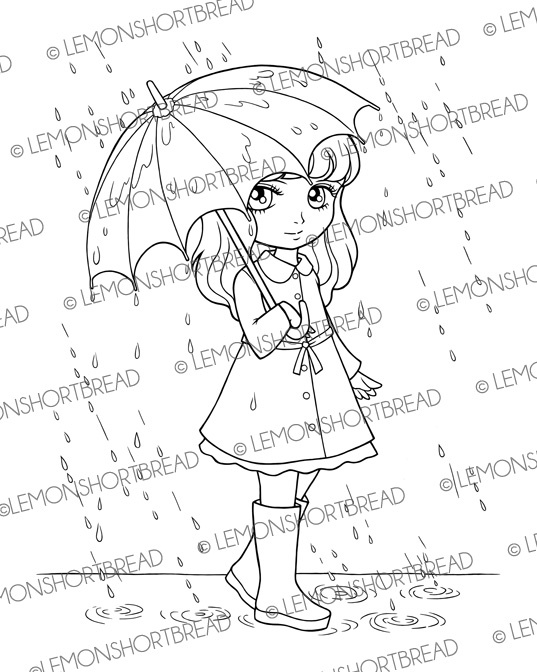 New release digi stamp girls for you to craft and colour with. For spring and summer themed cards! 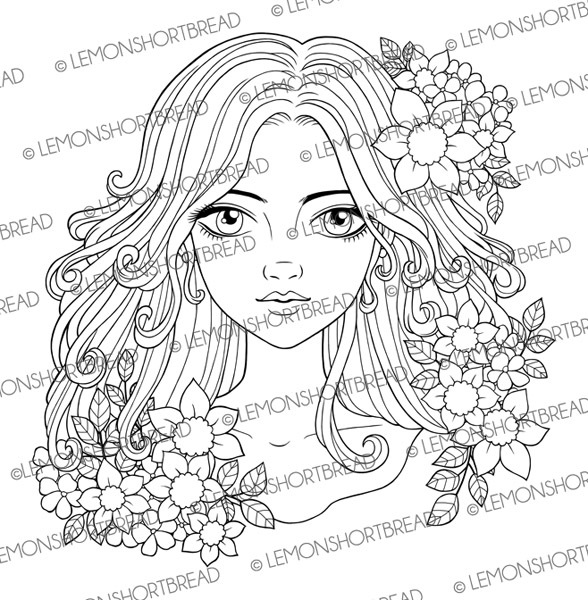 This one should be fun to colour and a nice focal for any cards. She is 8 inches height. 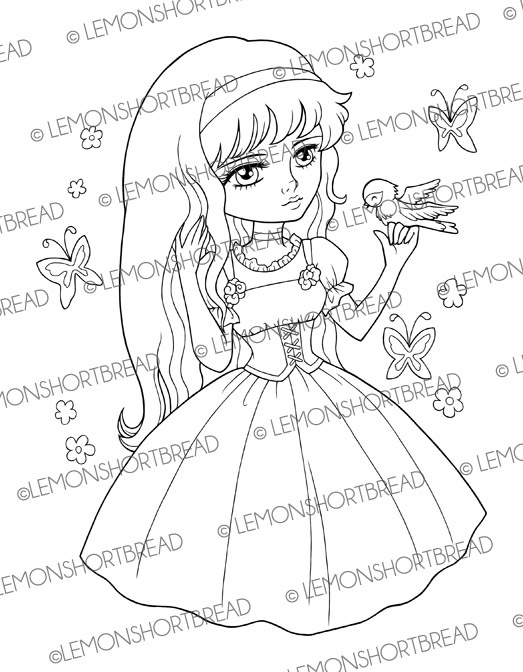 She is my interpretation of Snow White, not quite the disney version. 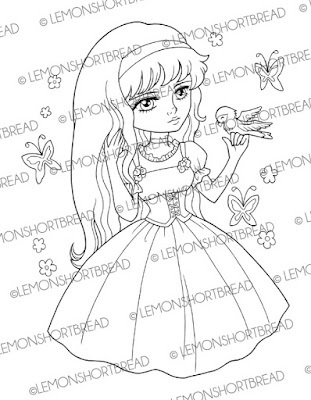 I recalled reading a 'Snow White and Rose Red' storybook when I was little. 9" height. 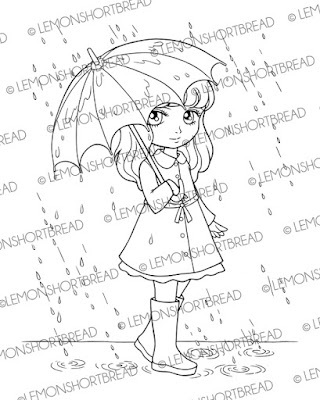 This sweet gal is great for people who loves rain or want some of that mood in their seasonal crafts. 7" height. These stamps are pretty good and I am sure to use them every single time for the same purpose. It sure seems to be a good stamp that I am using all the time for the fun purpose.